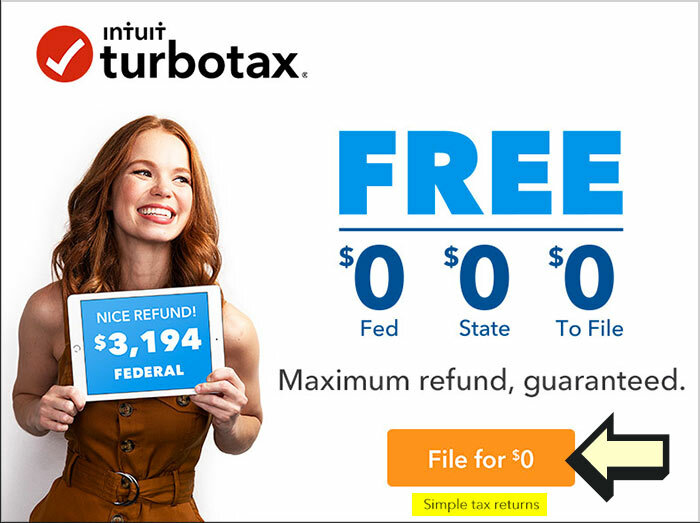 TurboTax is the number one best-selling tax software in America, and you’ve no doubt seen their advertising for “Absolute Zero” just about everywhere during tax season. The ads infer that you can file your taxes for, “zip, zilch, and nada,” but will TurboTax really be free for you? Actually, it seems that most taxpayers don’t qualify for the TurboTax Free Edition, and end up having to pay to upgrade to a premium edition. Others expecting free state efile are surprised to learn that they missed the March “TurboTax free state” deadline. TurboTax Free Edition: Who Qualifies? 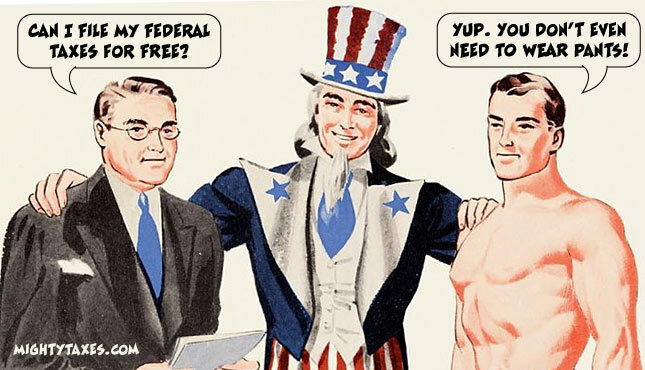 *Should you take tax advice from a naked man? While Free Bird may be a great song, rock stars are definitely among the majority of taxpayers who don’t qualify for Turbo Tax’s Free Edition. The Free version is designed specifically for simple federal tax returns: i.e., those submitting 1040EZ or 1040A tax forms. You must not own rental property or a home. If you want to take advantage of property-related deductions like the mortgage interest deduction or property tax deduction, you’ll need to upgrade to at least the Deluxe Edition. These Free Edition requirements, especially the maximum income limit, are usually not mentioned in the copious ads for “TurboTax Free / Absolute Zero” that you’ll see everywhere during tax season. That means a lot of taxpayers start using the Free Edition and end up frustrated after having to upgrade to their Deluxe Edition for an unexpected expense of about $40. Do You Qualify for the Free TurboTax Edition? Do you qualify for TurboTax Free? *Should you use the “free edition?” Click to find out! Well, TurboTax is really free for some people, so how does “Free” work? The Free online Edition of TurboTax asks you a number of simple questions about your life so that they can customize the Free Edition experience to meet your needs. This means that you’ll get the deductions you deserve, and the maximum possible refund without having to click through irrelevant forms and questions. They also save your work as you go, so file at your own pace and don’t fret about losing all of your progress. Always Evolving: TurboTax Free Edition is up to date with all of this year’s tax law changes. Find Tax Credits: Do you have dependents? The Free Edition shows you who qualifies as a dependent, plus find tax credits like the Child & Dependent Care Credit, Earned Income Credit, and child tax credit. 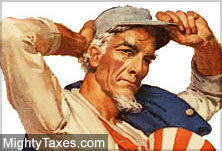 CompleteCheck™ runs a comprehensive review of your tax return before you file. Fast State file: Once you finish your federal taxes, TurboTax transfers your info to quickly complete and file your state taxes. File state taxes free before March 15th! Lastly, you’ll sleep better knowing that your information is safe with the Free Edition, as they go to extreme lengths to safeguard all of your information during every step of the TurboTax free filing process. Can you file your State return for free? Yes, but only If you beat the deadline! Is there a coupon or service code for free state file? No, after March 15th there is no way to avoid the state filing fee, and no coupons will waive the state filing fee. 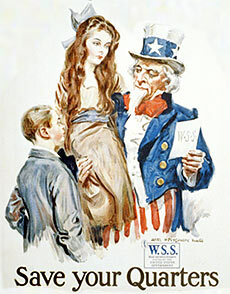 Free Federal and State eFile? Group / Client Discount: It’s possible to get a premium edition of TurboTax for free through certain groups or financial institutions like Bank of America or Vanguard who may offer free TurboTax Editions to their clients. Learn more. As mentioned, their free version is only best for people with simple 1040EZ tax returns who meet the qualifications listed above. Otherwise, it’s a good idea to choose one of their premium editions, as the extra features, guidance, and potential for extra deductions are a good investment. Now, if you have simple taxes and happily file with 1040EZ, these facts may be irrelevant. However, if your situation is a bit more complicated or have deductions, you might decide that it’s worth the money to pay for good software to file your taxes. By saving $50 or so with the Free Edition you may be missing out on hundreds of dollars (or more) in deductions. If you are forced to upgrade or believe a premium edition of TurboTax is a better option you can still get a great discount. If your taxes are not simple, you’ll probably have to pay for a version like Deluxe, Premier, or Home & Business. If you do have to pay, (like most of us) at least you can get the best price by using a coupon. Hey, maybe it’s not “free,” but it’s something. Besides, maybe you don’t qualify for the Free Edition because your income is too high or you own a house. Those are good problems to have! 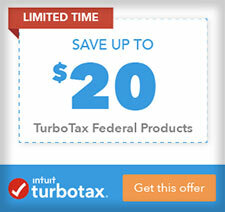 In the meantime, checkout today’s coupons to save up to $20 or more at TurboTax.com. The Verdict: So, Is TurboTax Really Free? 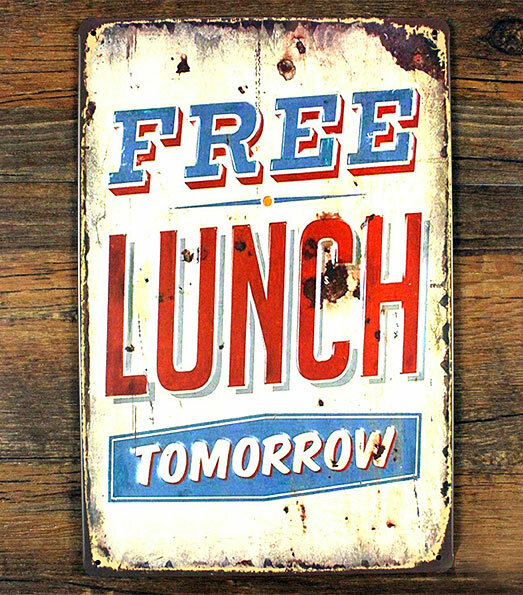 They say that there’s no such thing as a free lunch, and that death and taxes are unavoidable. 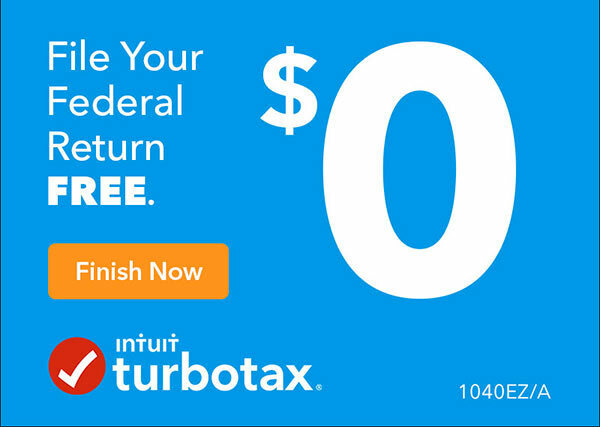 Ironically that’s the case for most taxpayers who file with TurboTax Absolute Zero, as it’s usually not free. Consider that TurboTax Free Edition only ends up being “free” for a minority of taxpayers who meet the eligibility requirements. Also, you’ll have to file before the March 15th deadline to file your State taxes for free.